Our WEEKS run Friday to Friday, unless specified. SHORT BREAKS (week or weekend) are available as per the chart below. Please scroll the chart below to see availability. We can be more flexible with start and end days outside the peak holiday season, and are happy to entertain short breaks or longer stays. Firewood, Electricity, Heating, Bath Towels, and Bedlinen are all included. Please use the contact form below to make a booking or an inquiry. We will get straight back to you with availability and rates, and answer any questions you may have. Once we mutually agree dates, we will email you a booking form for completion, and ask for a 50% deposit to be transferred to our account. The balance is due one month before arrival. 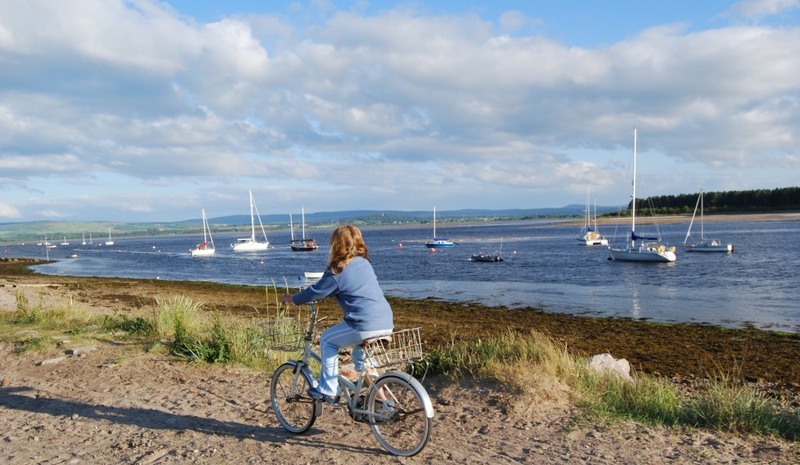 We look forward to welcoming you to Myrtle, and if you haven’t been before, are sure you will love Findhorn.